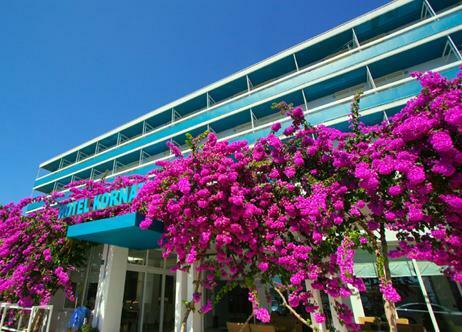 Price per Person in double room starting from 410 €ur insted of 655 €ur. 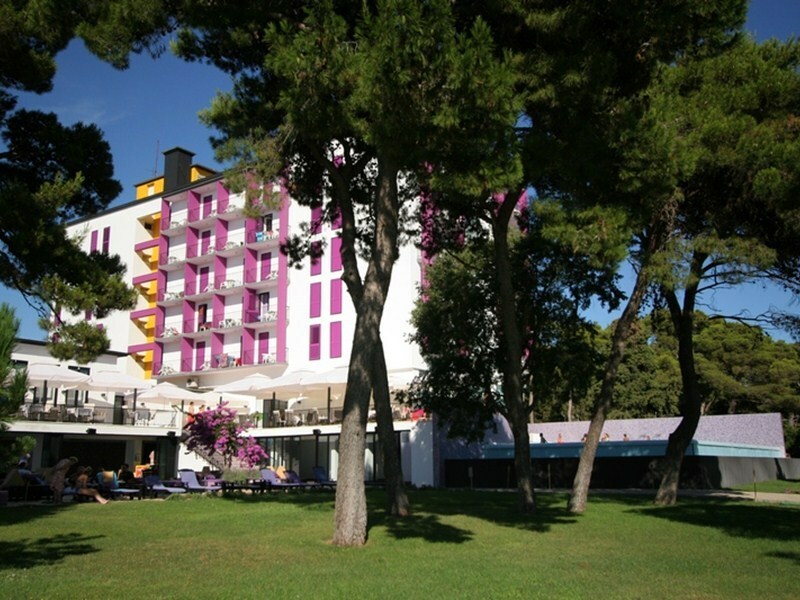 Price per Person in double room starting from 476 €ur insted of 744 €ur. Price per Person in double room starting from 399 €ur insted of 648 €ur. Take the opportunity of a 10% discount for an last minute booking. Discount is available for an accommodation throughout the whole season and for a 7-night minimum stay. A beautiful little town, located on Pašman Bay, 25km south of Zadar, built on the ruins of an ancient roman city called Blandona and was founded by Croatian kings of that time. The first written evidence found of Biograd na Moru comes from the 10th century, and because of its connection with nearby towns and islands, the town was always a vital part of Croatian politics, economy and culture. 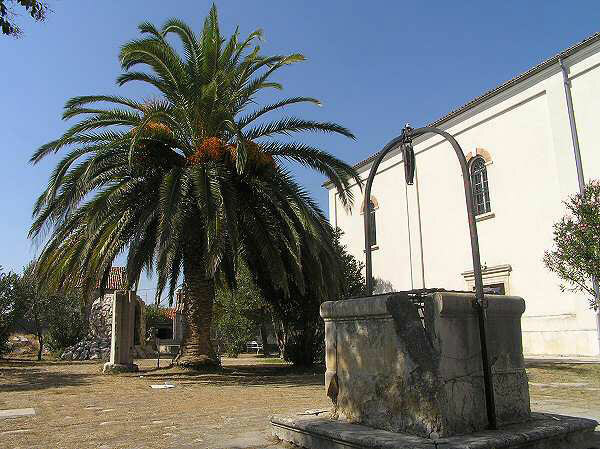 During the 11th century, Biograd na Moru was a gathering place for Croatian kings and bishops, and around year 1050 king Petar Krešimir found the Biograd Diocese, as well as built monasteries for men and women, respectively, and the church of st. John. Because of its rich history, Biograd na Moru is filled with ancient artifacts and remnants from times long passed. During your visit we advise you to visit old churches, monasteries, museums and city streets, which radiate with the old spirit of Biograd, unchanged for centuries. One of those locations you should definitely visit is the country Museum in Biograd na moru, which has a huge collection of ancient artifacts and ship remnants. 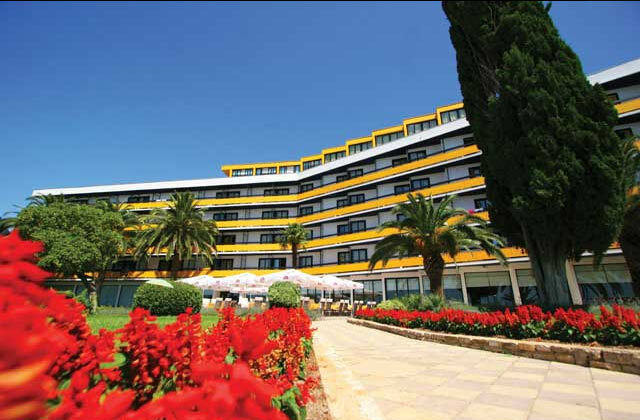 The development of tourism in Biograd na Moru began in 1920ies, with the construction of its first hotel Ilirija in 1935. With the increase of incoming visitors, mostly Czech tourist, the town began to grow and expand. The town received the “Silver flower of Europe” award in 2007. for it’s urban and horticultural decorations. As the tourism grew, so did the offer of various excursions and field trips. Some of those places include National park Kornati, National park Krk and Nature park Vransko jezero, where tourists can try out their skills in sport fishing or kayaking, or just unwind a bit with some relaxing bird watching. In the year 2012. Biograd na Moru was the host of the world championship ploughing competition, with competitors coming from every part of the globe, showing of their skills and techniques, hoping they would be the one to win the gold medal.